And so we’ve returned from Mallorca for the last time in 2013, after a week of laughter and movement, immersing ourselves in our beautiful surroundings, enjoying the company of old friends and new, feasting on Paola and Leigh’s delicious cuisine, following our intrepid walk leader James up through the mountains, enjoying the sun on our skin, revelling in our chilledness and brewing up ideas for our next trip! It really was a treat of a week, and delightfully summed up by a friend who joined us for the first time this year. “I had a wonderful week – truly relaxing, inspiring, beautiful (in many ways! 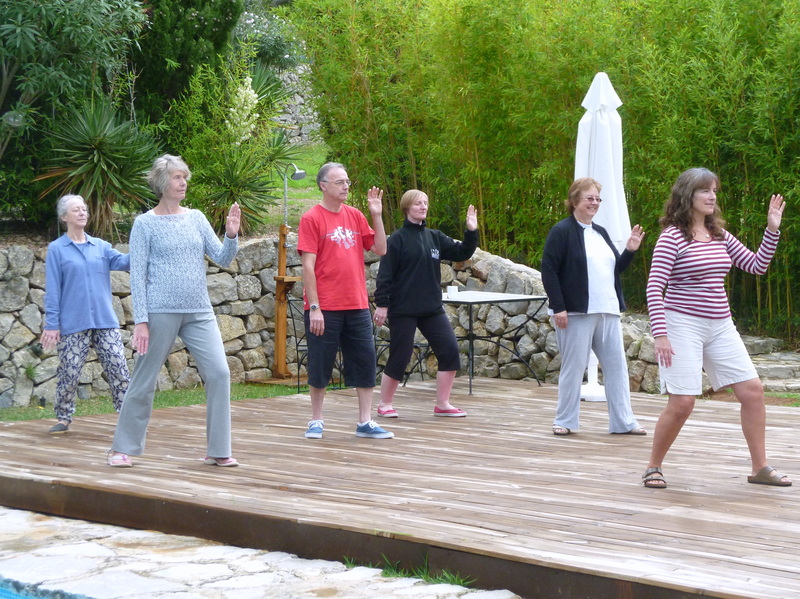 ), safe and a true holiday – “wellness at its best!”. If you’d like a dose of “wellness at its best” we’ll be returning to Son Ametler, October 4-11th 2014. We’re now taking bookings, with earlybird discounts until the end of March 2014.